The Photoshop CC course will help you bring your creative ideas to life. It is designed for anyone to design anything. This course will help you create and enhance photographs, illustrations, and 3D artwork. The InDesign CC course is all about page design and layout. This course has everything you need to make posters, books, digital magazines, eBooks and interactive PDFs. 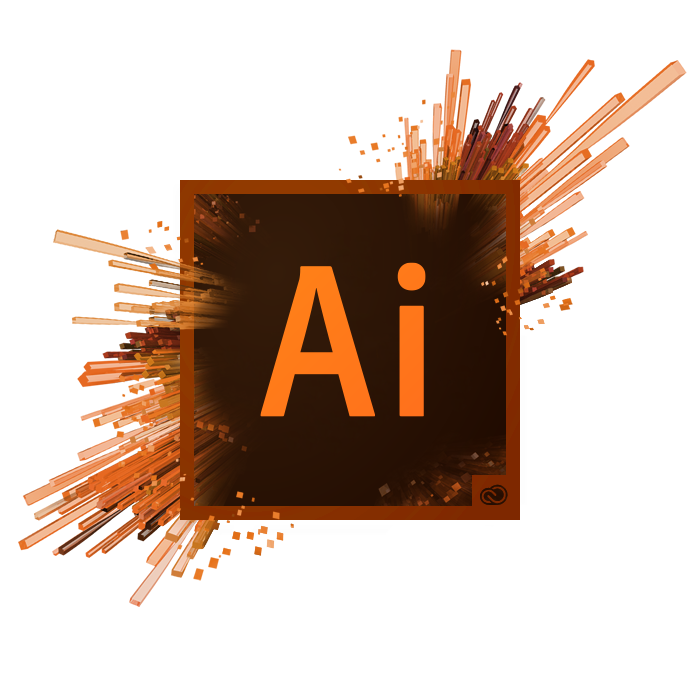 The ​Illustrator CC course will help you understand industry-standard vector graphics used to create logos, icons, drawings, typography and illustrations for print, web, video and mobile. The Dreamweaver CC course focuses on building beautiful sites for any browser or device. This course gives you faster, easier ways to design, code and publish websites and web applications that look amazing on any size screen. The Premiere CC course will enable you to turn raw footage into flawless productions. This course gives you the skills needed to become a filmmaker, start a Vlog, go viral on Youtube or to become a go-to videographer.